19 Healthy Chicken Crock Pot Recipes. Great For Freezer Meals. Get a jump start on your week with these healthy chicken crockpot recipes! Can healthy food actually taste delicious? You betcha. It can even be easy to make when you focus on freezer meals for the crockpot. After making over 300 crockpot meals last year I figured out how to make healthy AND delicious crockpot freezer meals with the right combination of simple ingredients, spices, and family-friendly vegetables.Here are 19 healthy chicken crock pot recipes that I know you’re going to love. 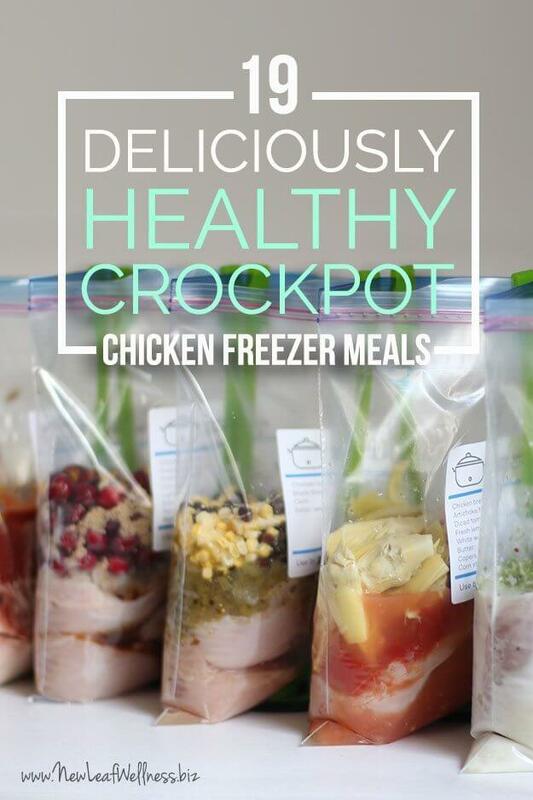 Why stock your freezer with these healthy chicken crockpot recipes? You can make them when chicken breasts are Buy One, Get One at the grocery store and save a lot of $$$. None of the recipes require any cooking ahead of time so you can assemble all of them on a Sunday afternoon and be stocked with healthy meals for weeks to come. When you’re ready to eat all you have to do is dump a bag into the crockpot and dinner is done. If you’re nervous about mixing raw chicken and veggies, let me assure you that it’s perfectly safe in the freezer. I did a lot of research when I was writing my No-Cook Freezer Meals eBook and the USDA Food Safety and Inspection Service explains that freezing food inactivates any microbes that are present (such as bacteria, yeasts, and molds). Keep in mind that you’re going to cook the meals before eating them and people cook chicken with vegetables all the time. crockpot/slow cooker – there are sooo many but I like this one. 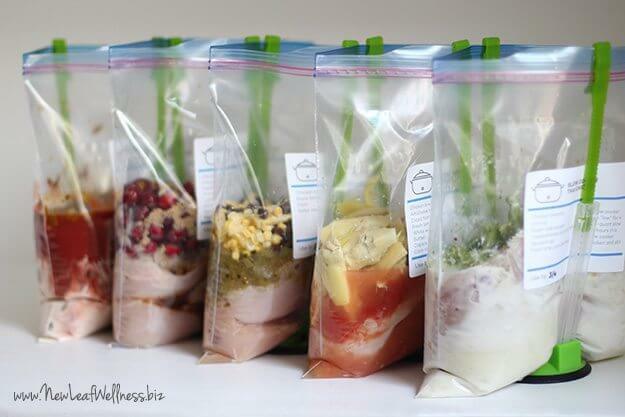 ziploc bags – always have these on hand! Can you substitute thighs for all the chicken breasts?? Do you have a post about your labels you stick on your bags? 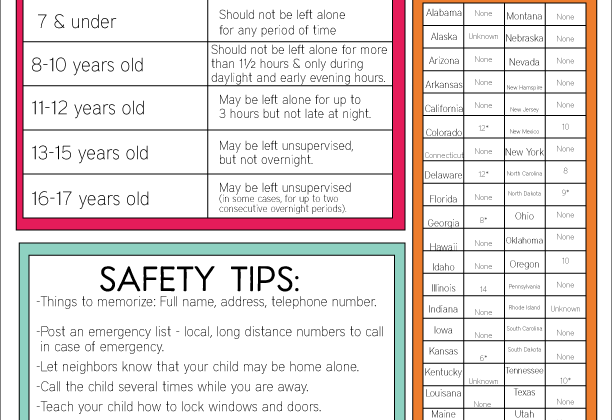 I use a sharpie to write on mine but would love to have an easy label to just slap on there. I thought these were freezer meals but I clicked a few and they do not give any directions for freezing. 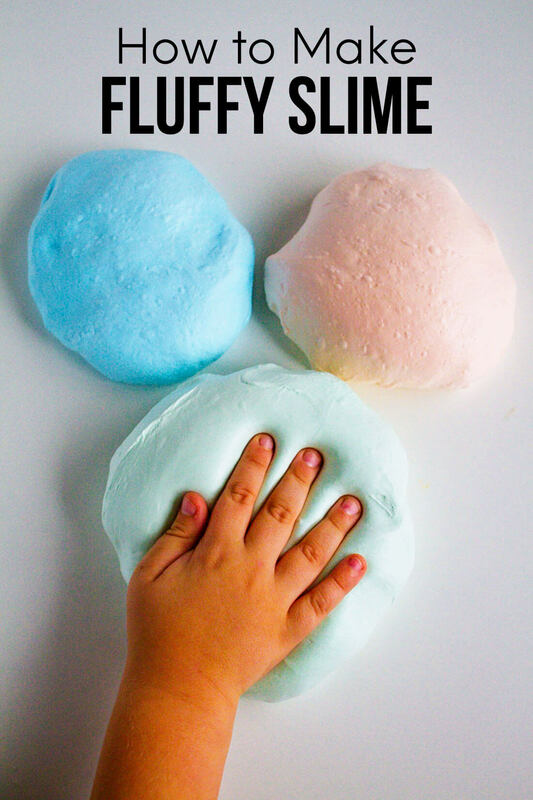 If you open the free printable pdf you will find exactly how I freeze and cook each meal. Oh bless you! Tuesday nights are crockpot nights in our home. My family is getting bored. No longer! Thanks! Where are the green bag holders pictured from? And if you are really worried about the chicken, freeze it in a separate bag inside the vegetable bag. If there’s sauce that could get very messy though.